We are here to help you get better nights of sleep. Our center will provide you with a comprehensive sleep evaluation, as well as sleep diagnostic and therapeutic services and follow up care. We also provide a CPAP clinic, which helps address CPAP needs for those with obstructive sleep apnea. 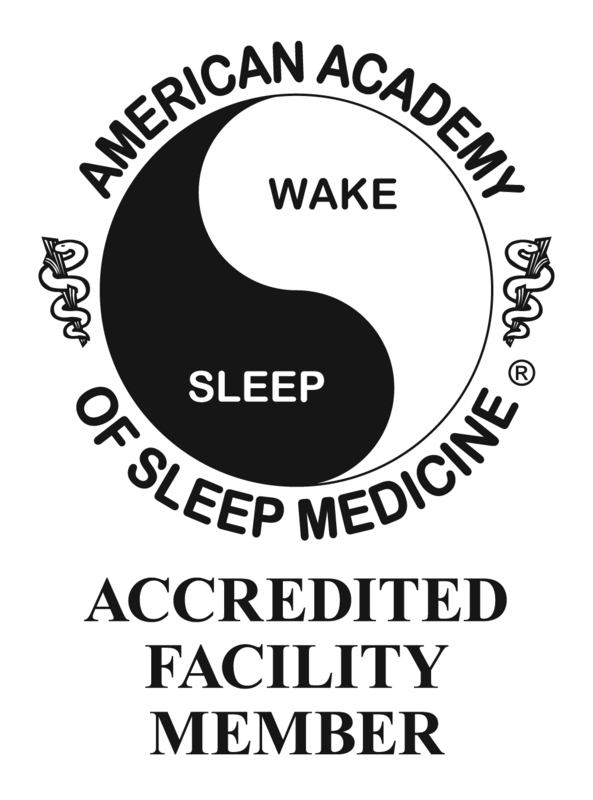 Our center is accredited by the American Academy of Sleep Medicine. This recognition is obtained by sleep centers that have demonstrated the highest level of quality for testing and services for patients with sleep disorders.